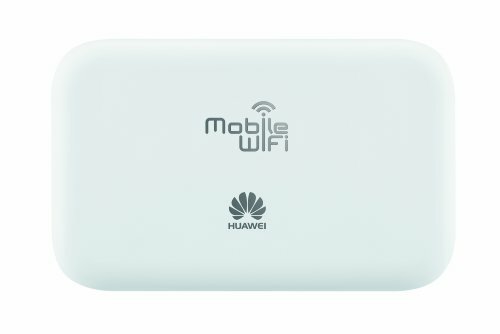 HUAWEI E5372 LTE Cat4 Cellular WiFi is the arena’s smartest LTE Cat4 Cellular Hotspot. It might Toughen multi-mode, akin to LTE TDD/FDD/UMTS/GSM. And the height velocity may succeed in 150Mbps. On TDD community, the conversation velocity may succeed in 112Mbps. HUAWEI E5372 is the manufacturing facility fashion for HW-02E, which might be introduced to public for supplier DOCOMO in Japan. HUAWEI E5372 has an 1.45inch TFT display and It might signifies many essential knowledge for customers. . HUAWEI E5372 Technical Specs: * LTE FDD/TDD/UMTS/GSM * Huawei E5372s-32: (4G) LTE-FDD 2600/2100/1800/900/800 MHz (3G) DC-HSPA+/HSPA+/HSPA/UMTS 2100/1900/900/850 MHz (2G) EDGE/GPRS/GSM 1900/1800/900/850 MHz * FDD-LTE Obtain velocity to 150Mbps, add velocity to 50Mbps * TD-LTE Obtain velocity to 112Mbps, add velocity tp 10Mbps * Wi-Fi 802.11 a/b/g/n, Toughen 10 gadgets concurrently * Wi-Fi 2 X 2 MIMO, WiFi 2.4G/5G, WiFi offload, Encryption WEP/WPA/WPA2; Repeater Mode * 1.45TFT display, 1780mAh battery * Micro SD card slot: Sure, helps as much as 32GB * Cellular Charger * Fast boot in 5s * Toughen Cellular keep watch over 2.0 * Toughen double exterior antenna interface * Dimensions: 99 x 62 x 14 mm * Weight: 96g * Toughen Home windows XP/VISTA/7/eight/10 , Mac , Chromebook Package deal together with : 1 x HUAWEI E5372s-32 1 x USB knowledge cable. 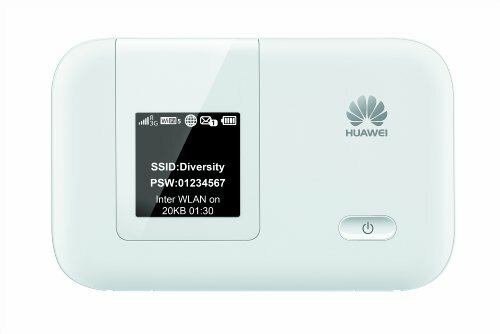 Router makes use of Common Sim Card Hotspot Provider is needed. (NO sim card or Services and products integrated).